Peter Nichols‘ 1977 Oliver Award winning farce Privates On Parade is set to fall in for a fresh tour of duty at London’s Union Theatre this November. Directed by Kirk Jameson, with music by Denis King, and starring 2017 Drama Desk Award Winner, Simon Green, Privates On Parade is set during the Malayan Emergency of the late 1940s. It follows the exploits of a song and dance unit during their tour of South East Asia as they provide light entertainment for the British Army. Private Steve Flowers is posted to join the small show which is conceived by, and very much starring, the wonderfully flamboyant Captain Terri Dennis, whose cross-dressing antics are the talk of the barracks. The comedy draws upon Nichols’ own experiences in the real-life Combined Services Entertainment, the postwar successor to ENSA, Entertainments National Service Association. 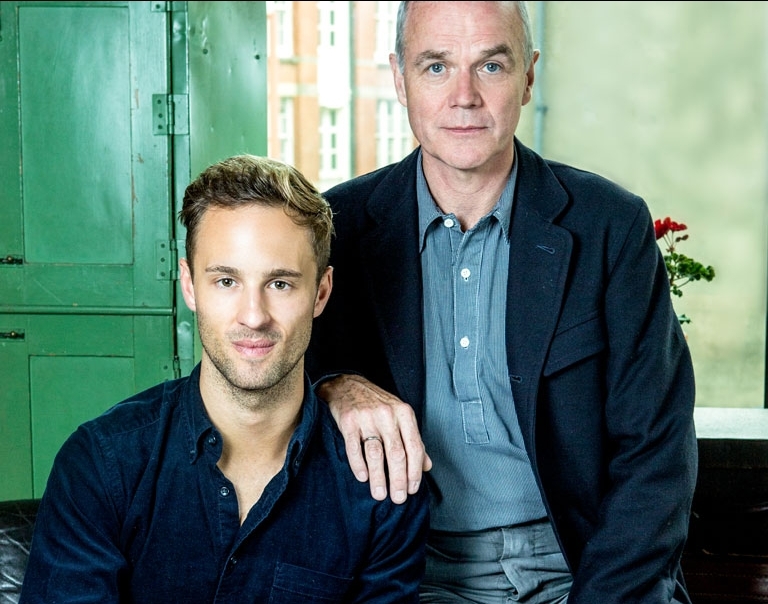 Simon Green’s theatre credits include Sunday in the Park with George; Titanic; Elegies for Angels, Punks and Raging Queens; The Wizard of Oz; The Boy Friend; Priscilla Queen of the Desert. Privates On Parade runs from November 22 – December 16.